Turkeyfoot to L on Brightleaf, R on Narrows to Nelson, L on Buckhill, R on Doe Ridge, R on Pondhill. LIGHT & BRIGHT! Beautiful waterfront home with many updates - new stainless appliances, granite, upgraded cabinets, refinished hardwoods! Wonderful, open layout, 9 ft. ceilings on 1st floor and raised ceiling in LL, heated floors in Master Bath, neutral decor, roof 2010! 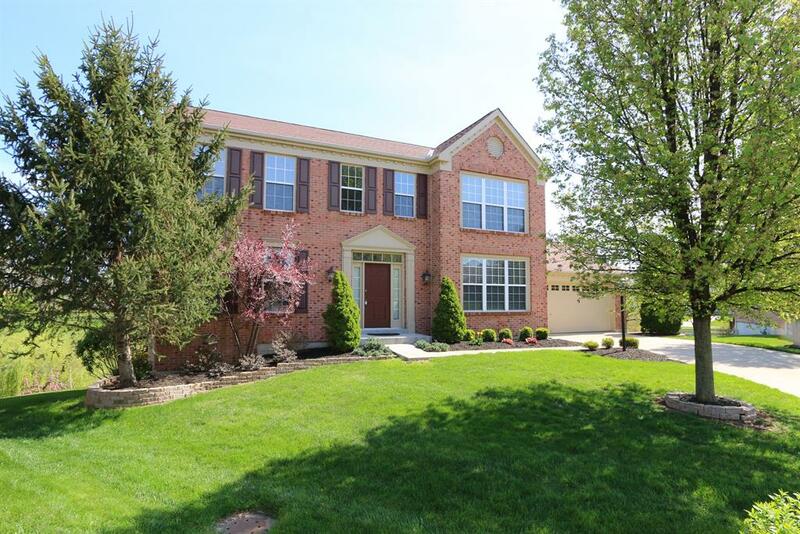 GREAT Neighborhood ... Close to downtown Cincinnati, all highways, shopping. Beautifully maintained - move right in!